It's that time of year again....between the Halloween candy, the Thanksgiving pies, the Holiday goodies, and the Valentine chocolate.....processed sugars seem to be lurking around every corner. If you've been wondering if there are any alternatives to all these treats, the answer is YES! 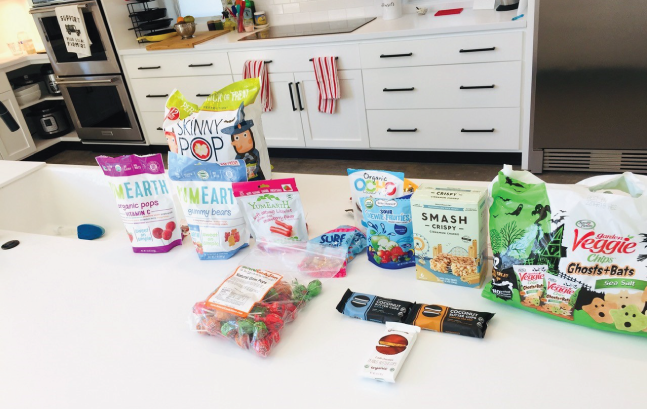 Here's nutritional therapist Stacey Maedge sharing some great "clean" options that you can use to replace the tricky treats out there that are full of chemicals, dyes, and processed sugars. Watch the whole video for some great ideas on how to help your kids enjoy candy-laden events like trick or treating without eating all the junk. For more clean alternatives to treats, check out these recipes for Healthy Peanut Butter Cups and Clean Eating Cashew Coconut Cookies.